Please join Congressman Raja Krishnamoorthi for a town hall meeting on Monday, February 4th in Itasca to discuss issues facing our community and country. I look forward to hearing from you all and having a conversation what we can do better in this new Congress. If you have any questions, please reach out to my office at (847) 413-1959 or email Andrew Payette at andrew.payette@mail.house.gov. 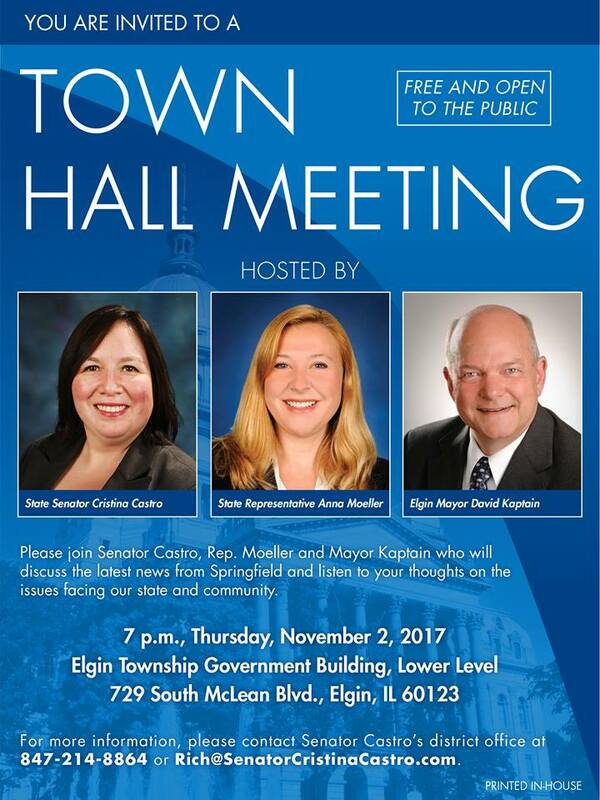 Please join Senator Christina Castro, Rep. Anna Moeller and Mayor David Kaptain who will discuss the latest news from Springfield and listen to your thoughts on the issues facing our state and community. 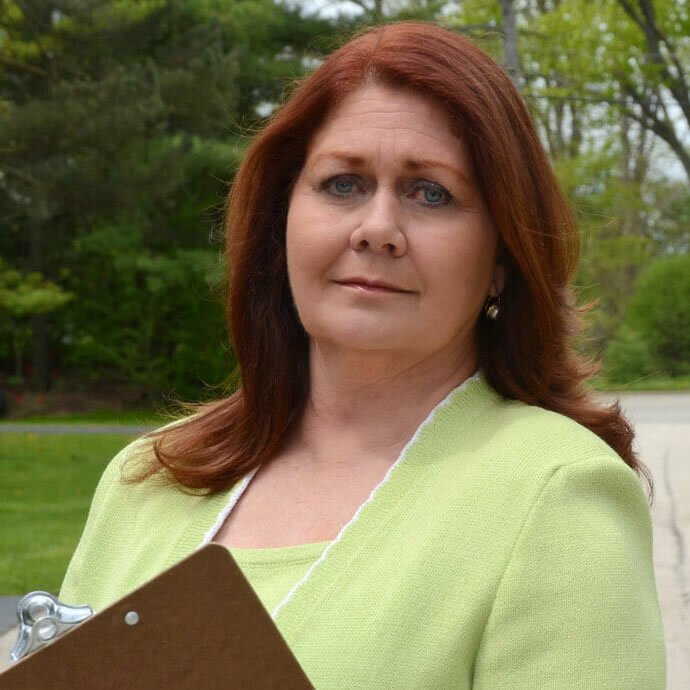 The Power of the People Town Hall Tour is a series of townhall meetings throughout Illinois’ 6th District designed to give constituents a venue to express their thoughts and concerns. Peter Roskam continues to back the Trump agenda, having voted to repeal the ACA, erode women’s rights, make education more expensive and enable big polluters, all while Trump hands national secrets to Russia. Roskam also hides from us and refuses to be accountable. 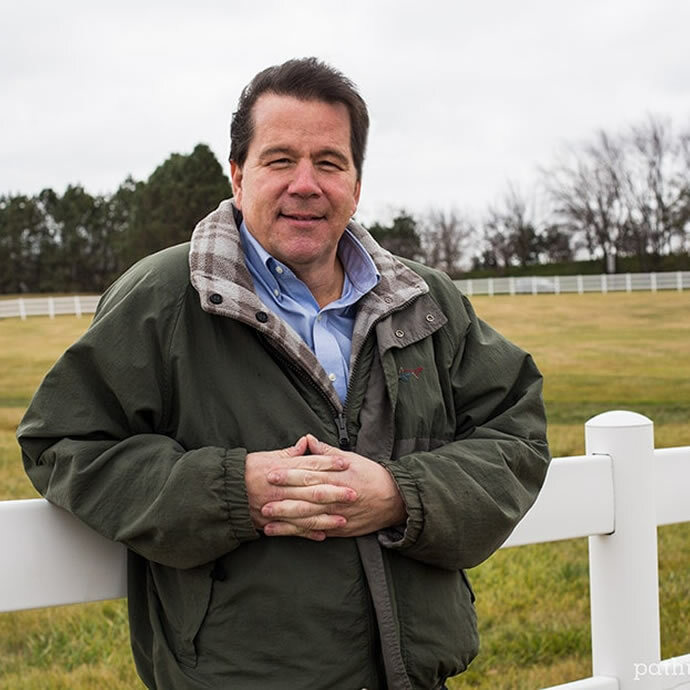 More town hall meetings are being planned around the district.